EC Patriot alumni include over 250 former junior and senior Patriots who have gone on to play baseball at schools like Princeton, UGA, GA Tech, FSU, Penn State, Davidson, Furman, Mercer, Samford, Mississippi State, Washington and Lee, MIT, Sewanee, Emory, Yale, South Carolina, Navy, John Hopkins, Duke and many more colleges throughout the country. 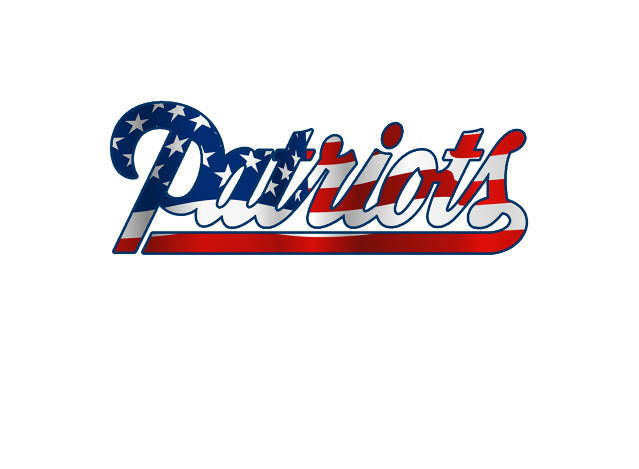 You will find Patriot Alumni playing in the Cape Cod Collegiate League, the Futures Game, the minor leagues, and even Major League Baseball. 18 college Patriots were drafted in the Major League Draft, including 1st round picks Chad Jenkins (Toronto), James Ramsey (St. Louis) and 3rd round pick David Hale (Atlanta). Florida State’s Captain James Ramsey, first round draft pick of St. Louis Cardinals, ACC Player of the Year, Two-time Academic All American, "In two seasons with the Patriots, I greatly matured as a player on and off the field. With the assistance of Jim Lovejoy and the professional coaching staff, I was able to gain a better understanding of the college recruiting and pro scouting process. The Patriots emphasize working equally as hard in the classroom as on the field, which leads to a positive image for college recruiters. I have the Patriots to thank for helping me transition from an elite high school player to a successful college student athlete." Princeton RHP, CF and Braves RHP David Hale, "Being a Patriot was a positive stress-free experience that allowed me to relax and play baseball the way I had since I was a kid." Emory Catcher Jared Welch, "If you're looking to play baseball at a prominent academic college, the East Cobb Patriots is the team to play for. No other team will get you the exposure you need to the schools you want." Duke LHP Chris McGrath, "The East Cobb Patriots provided me with the coaching and exposure I needed to play at the next level. The high standards academically and athletically helped me maximize my potential on the field and in the classroom." Grade Standard: We are the only ECB organization that has a grade point standard which is 3.0 or higher in core courses or on schedule for Hope (Georgia players). Our average team core or Hope GPA is about 3.5 and our average SAT score is above 1,200. Our Schedules: Our travel teams play in the top scouted tournaments at East Cobb as well as tournaments at or near the top Academic Schools in the country. We also scrimmage at several of the nation’s best schools. Our Coaches: Our coaches are experienced professional coaches who are paid to teach your son and assist him to go on to college baseball. No coach has a son on the team. We plan to play 2 or 3 teams of 2020-2022 graduates in the fall. Our fall teams play on weekends in September and October. In 2018-2019, we plan to field at least three summer teams organized by recruiting or graduation year or 2020, 2021, and 2022 graduates. You must be judged by me to be a potential college player of good character and a good-to-outstanding student (qualifying for Hope, core 3.0, or better) to play. Players looking for a team. 15U, 16U, 17U.